More DLC that would make no sense in another game but fits in perfectly with Saints Row IV was released this week. 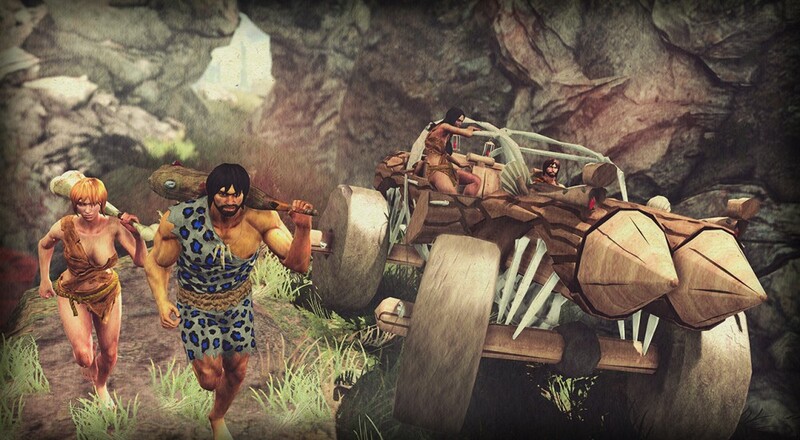 The Stone Age Pack includes two costumes, two weapons, and a vehicle. Rock the “trendiest” in cavemen and cavewomen garbs with two gender specific outfits – rope belts included! The weapons consist of a giant club and bone, the latter of which we can only assume was taken from a dinosaur. The winner in this pack is the vehicle, described as a “Flinstone’s like car,” it’s made of logs, bones, hay, and stone and honestly looks pretty flashy. 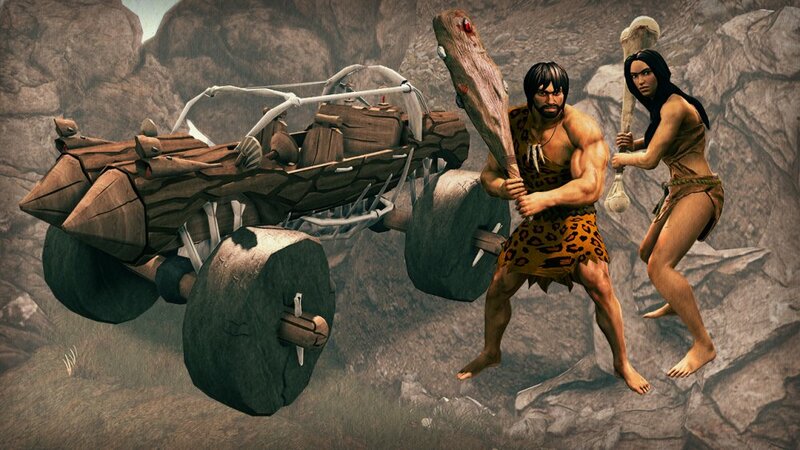 The Stone Age Pack is available now on Steam, Xbox Live, and the PlayStation Network for $2.99. Additionally, Saint’s Row IV is free to play this weekend on Steam until 1pm PST Sunday. Saints Row IV features two player co-op, allowing you to play through the entire campaign with a friend and keep any experience and items you acquire along the way. Check out our review for full details.